V2 of Social Booth has been officially released. There are a ton of great new features, many of which can be seen in the V2 preview video here, but here's some of the highlights. 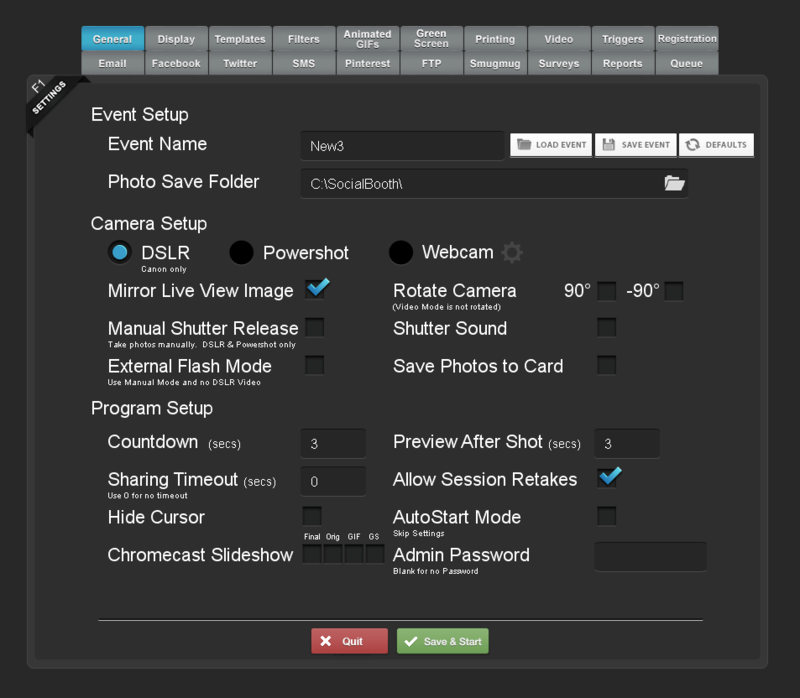 Social Booth V2 makes it super simple to set up and manage your photo booth events. You can now save the entire settings as an event, set up a whole week's worth of templates and backgrounds in advance and have your operator simply load them up on site. There's also a new Admin Password feature that will lock the settings from being accessed by the operator while on site. 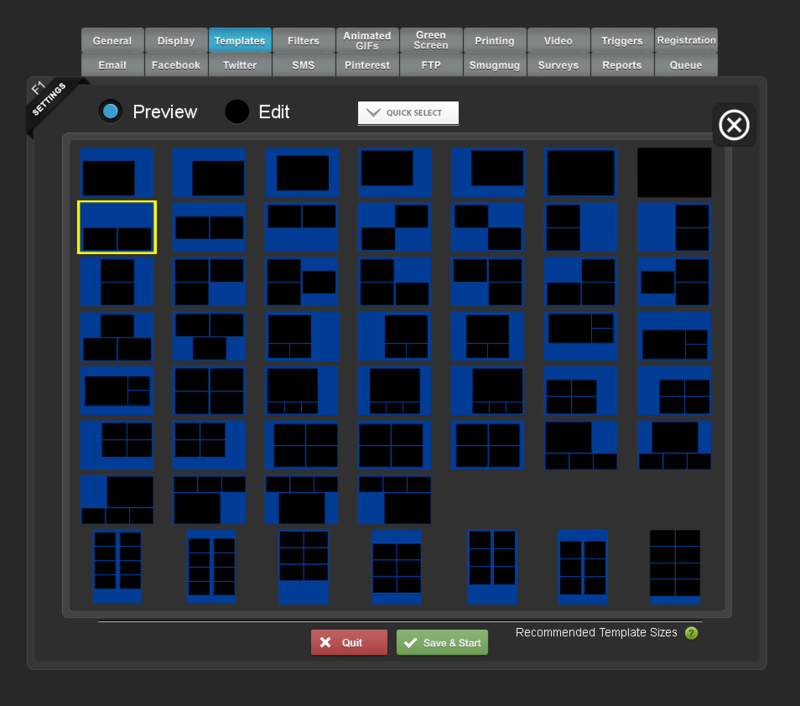 You can now allow users to select from different templates and layouts by using the Layout Selection feature. If you have used Breeze's profiles before, this will be very familiar to you. You simply define hotspots on the screen to load up various templates and settings. You can define up to 6 different hotspots. These can be template presets as well as entire event settings. You can now display thumbnails of individual shots as the session progresses in either horizontal or vertical layout. 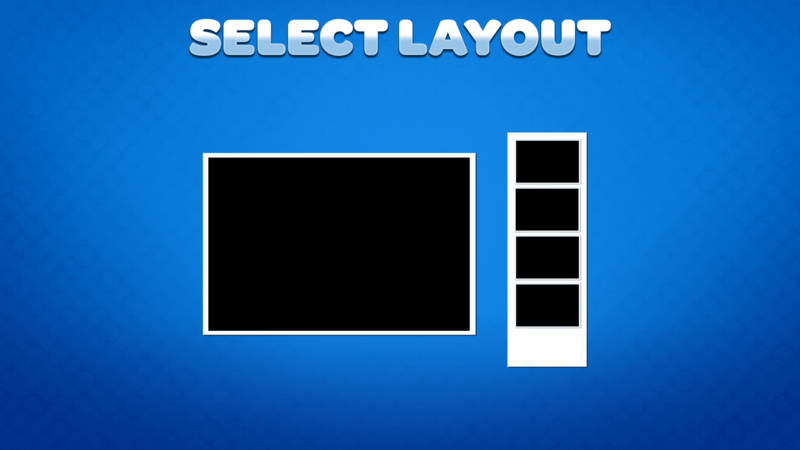 Social Booth now has over 50 default template layouts to choose from to help you get started with your designs. 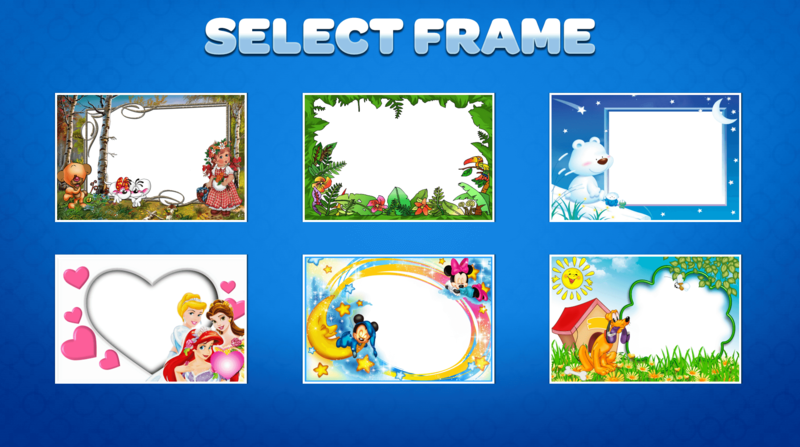 Along with easy 1 button importing of Breeze XML and Photo Booth Owners photoboothtemplates.com templates, getting your designs into Social Booth has never been easier. 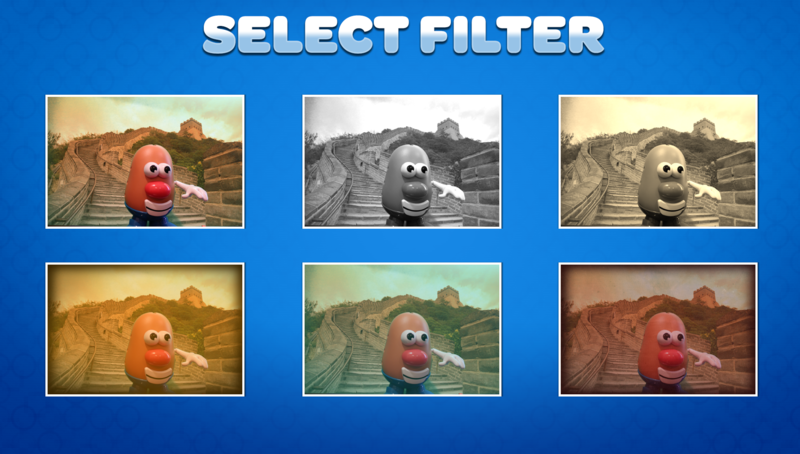 Allow users to select from unlimited frames or overlays for their photos. Users can now select from an unlimited # of Green Screen Backgrounds before their session, or even before each photo. It wouldn't be Social Booth with a few new Social Media features. In addition to EMail, Facebook, Twitter, SMS, FTP & Smugmug, V2 of Social Booth now supports Pinterest as well as Client Twitter, which will alow you to creat Twitter Mirrors like the ones you've seen at the Grammys and Academy Awads shows, where users photos will automatically be Tweeted to a predegined client Twitter Account. 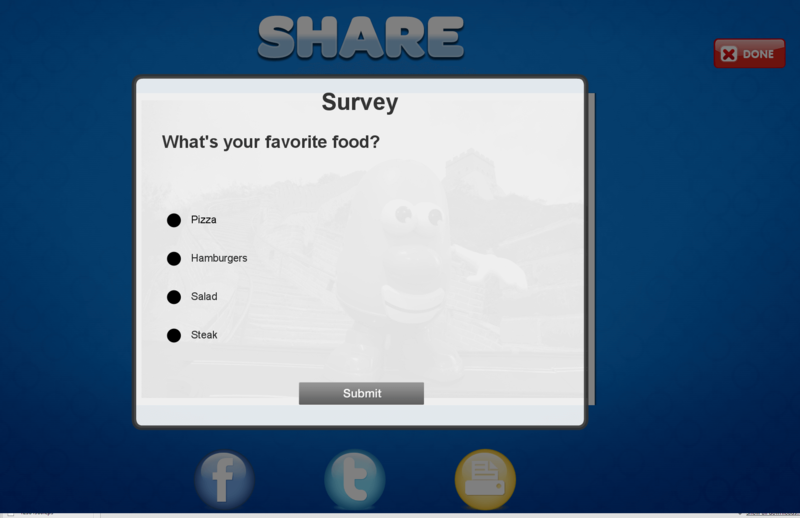 In addition to Text entries and Yes/No questions, The Survey/Data Collection feature now has Multiple Choice questions. You can now define muliple files for each capture and review screen and audio prompts to make the photo session more engaging. Social Booth V2 can now take video with the DSLR. T3i and higher is required. You can still take video with a webcam, but the option is now available for both. 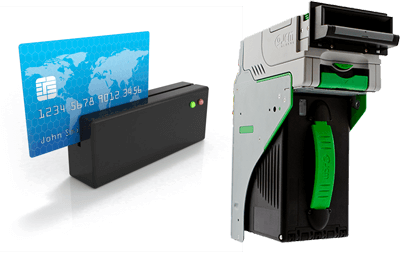 Triggers can be used in Social Booth to allow for external button control, Credit Card swipe integration, Bill Validators and Coin mechs to communciate with the software. 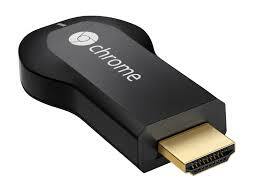 They can be used to control External Lights and basically communicate with any external device. We're working hard to make Social Booth V2 the best photo booth software for Windows. A beta of V2 is now avialible. Feel free to contact us for access to try it out. - Added Profiles via “Layout Selection” screen. 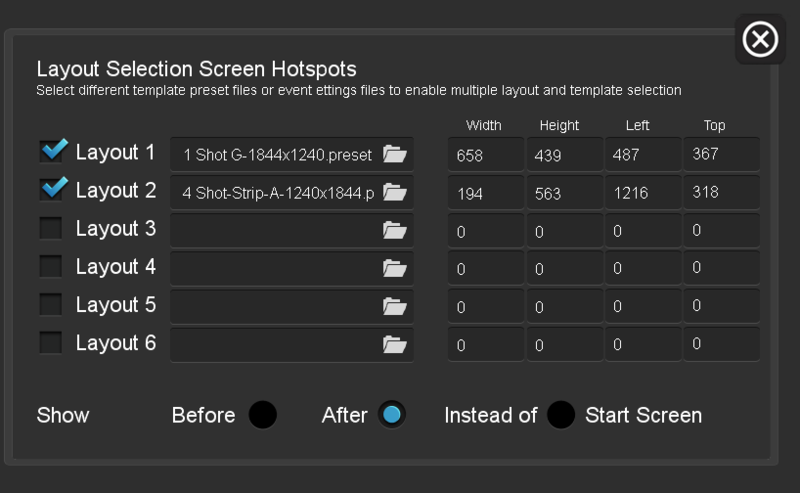 You can now define hotspots on a screen to switch between templates, allowing the user to select strips or single shot. - Added ability to have multiple “Capture” & “Review” screens and Audio.